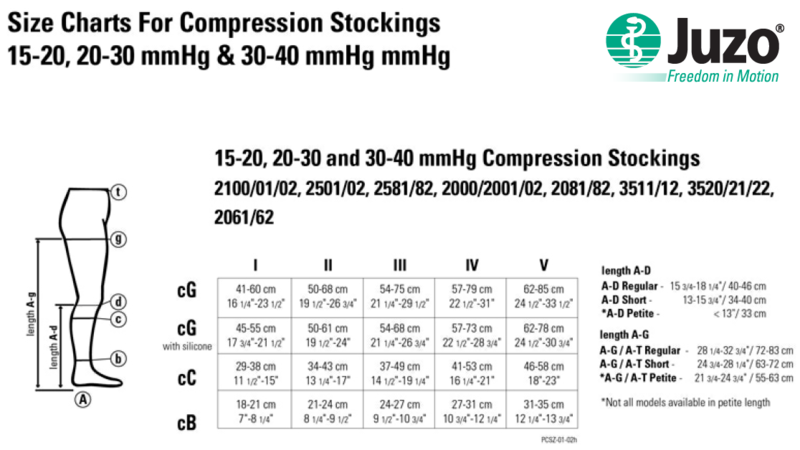 The best stocking for everyday wear. 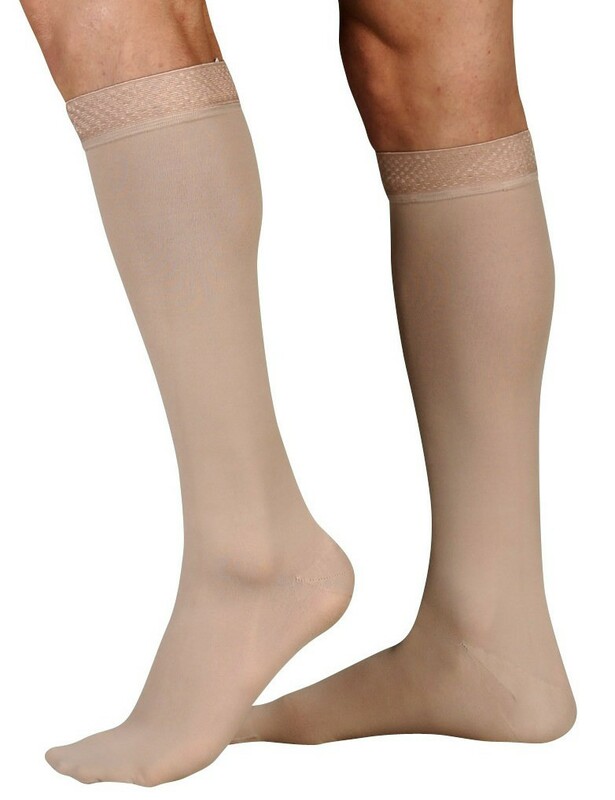 Juzo Soft stockings deliver the softest relief for your legs. Their smooth, supple texture comforts, and energizes legs, with innovative features. Available in open and closed toes.